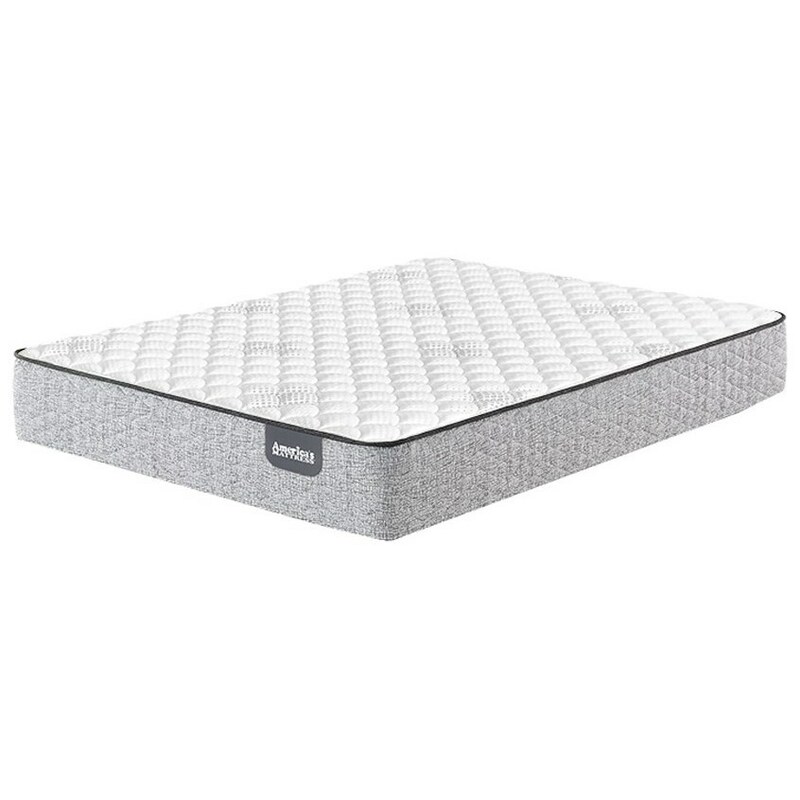 The Rayleigh Firm Queen Firm Pocketed Coil Mattress by Serta at Furniture Superstore - Rochester, MN in the Rochester, Southern Minnesota area. Product availability may vary. Contact us for the most current availability on this product. The Rayleigh Firm Mattress, built with components often found in higher priced mattresses, is a great value. Individually Wrapped Coils, with a Foam Encased Perimeter, adapt to your body, supporting your back, hips and shoulders. Layers of comfort foam including Gel Active® Gel Foam and Gentle Support™ Aire, relieve pressure points while they cushion you. The Rayleigh Firm collection is a great option if you are looking for Mattresses in the Rochester, Southern Minnesota area.